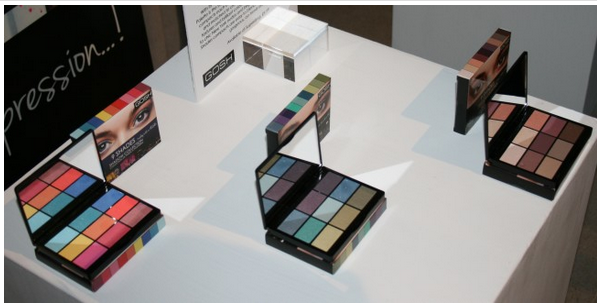 The Polish Jinx: New 9 Shadow Palettes From Gosh! Gosh isn't the brand I look for for eye shadow palettes. To be honest, I have never really tried their eyeshadows. 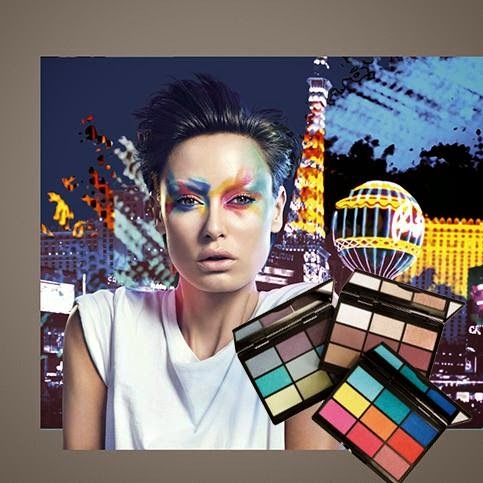 But I am totally lemming two of these three new eyeshadow palettes. The one with the yellow red, orange and blue I can certainly leave! These are priced in the UK at £9.99 meaning I would guess about the $24 range here? Either way I really hope they make it here!